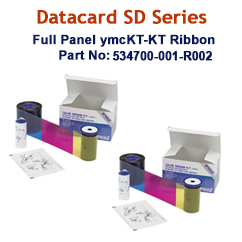 Compatible Printers: Optimized for use with Datacard SD Series Card Printers. 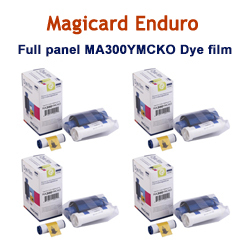 Enduro Duo, Enduro+ Duo & Rio Pro. 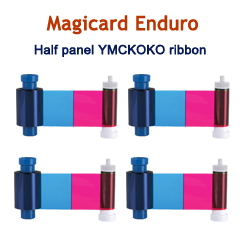 Enduro Duo, Enduro+ Duo, Enduro, Enduro+, Pronto & Rio Pro. 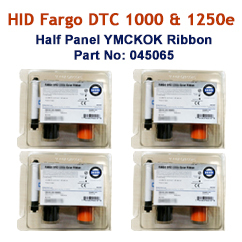 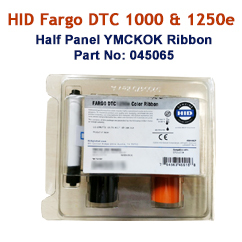 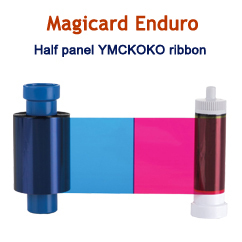 Panel: YMCKO (5 Panel Color Dye Film). 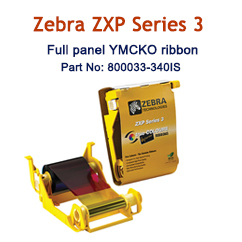 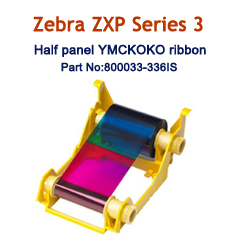 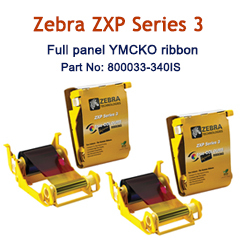 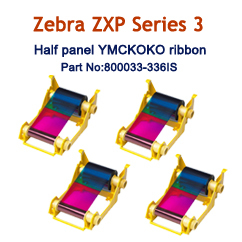 Compatible for use in Zebra ZXP Series 3 printer. 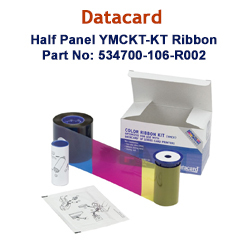 Capacity: 250 Images per ribbon/roll. 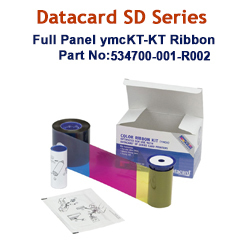 Optimized for use with Datacard SD Series Card Printers. 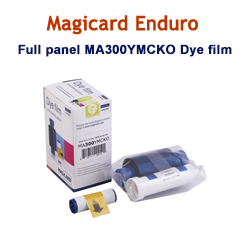 Capacity: Yields up to 250 Images/Roll. 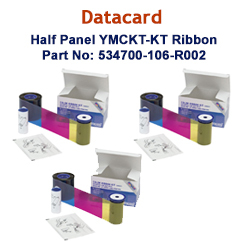 Printer Compatibility: Optimized for use with Datacard SD Series Card Printers.